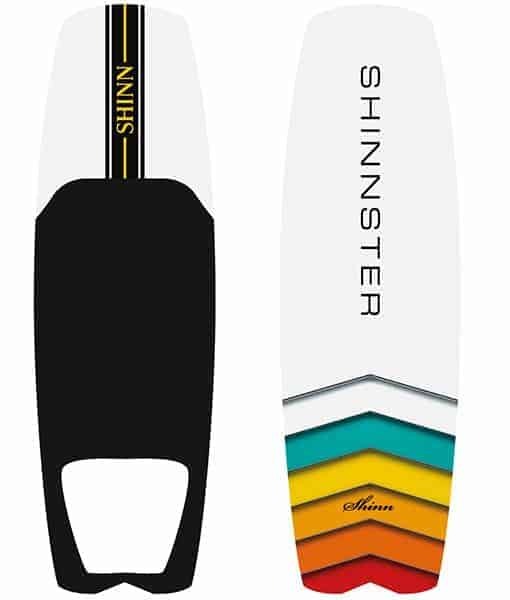 An instant hit when launched in 2014 the Shinnster never fails to put a smile on your face regardless of the conditions. 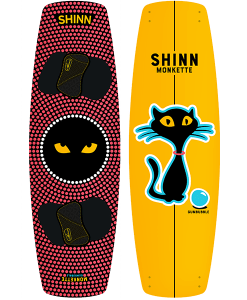 For 2018 Shinn took a step back to see what he could tweak and improve to make this the favourite 2nd board for every rider. 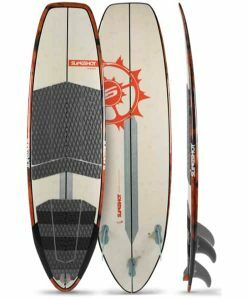 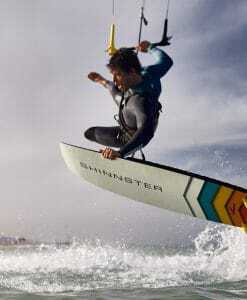 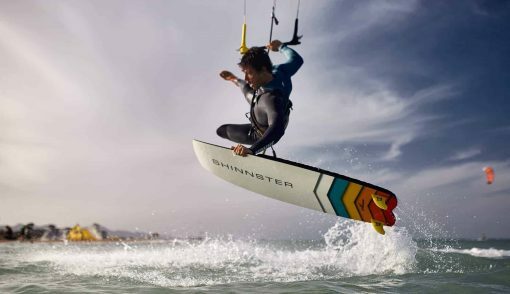 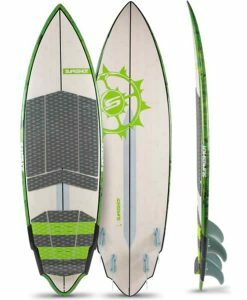 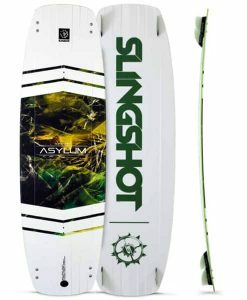 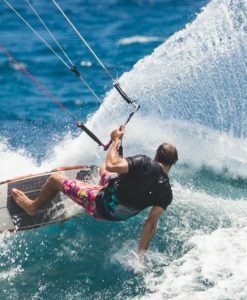 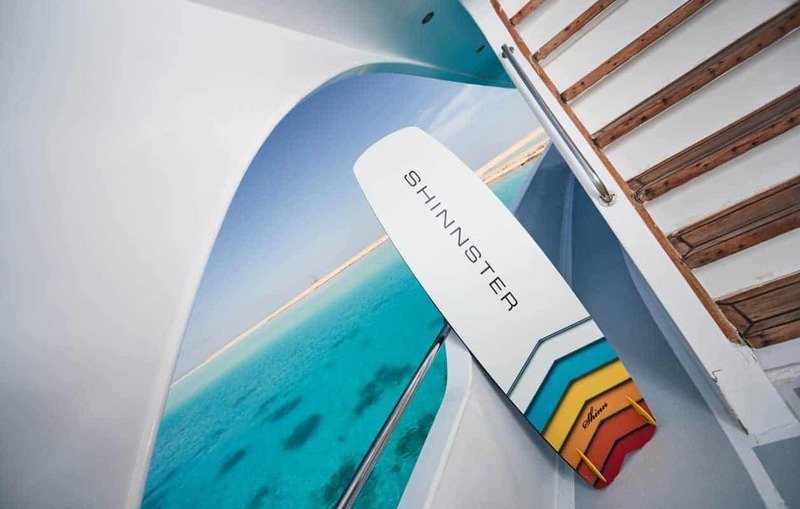 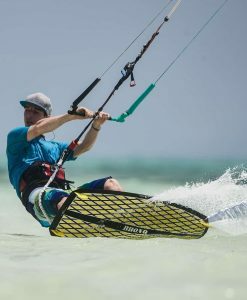 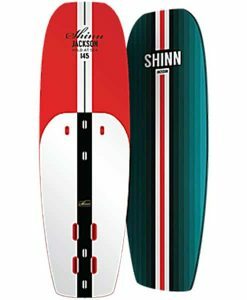 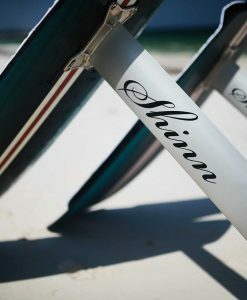 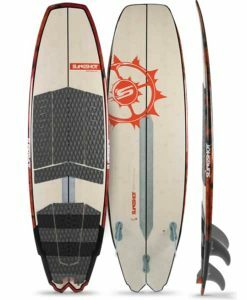 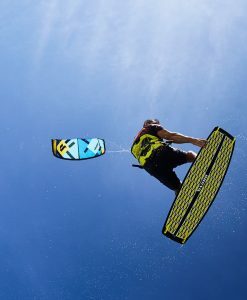 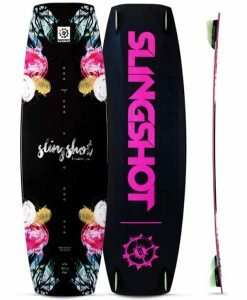 A kiteboarding phenomenon, the Shinn, Shinnster has put a smile on the face of many a kiteboarder in the last few of years. 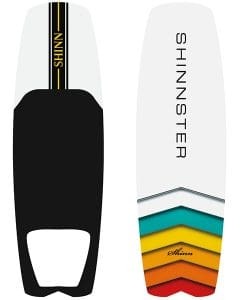 Maintaining the rocker and flex pattern from the original this overhaul makes the Shinnster more compact and “trickable” without influencing the critical rail length needed to achieve the powerful upwind and drive it’s famous for. 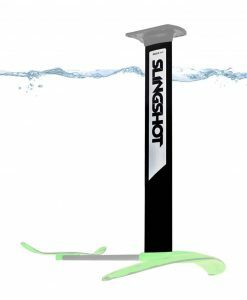 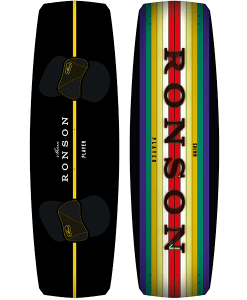 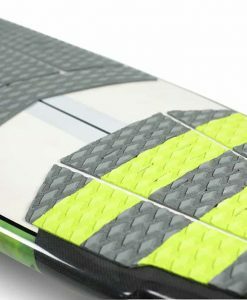 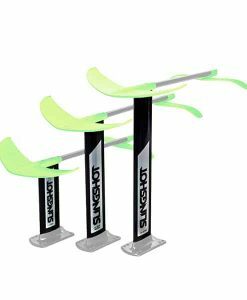 The all new Jet Stream tail channels increase the tail grip whilst using smaller fins to provide a better balance of sliding skate style moves and a more aerial style. 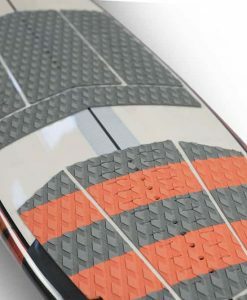 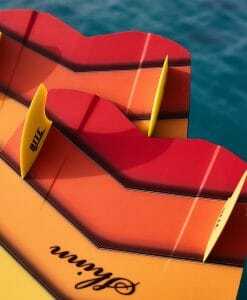 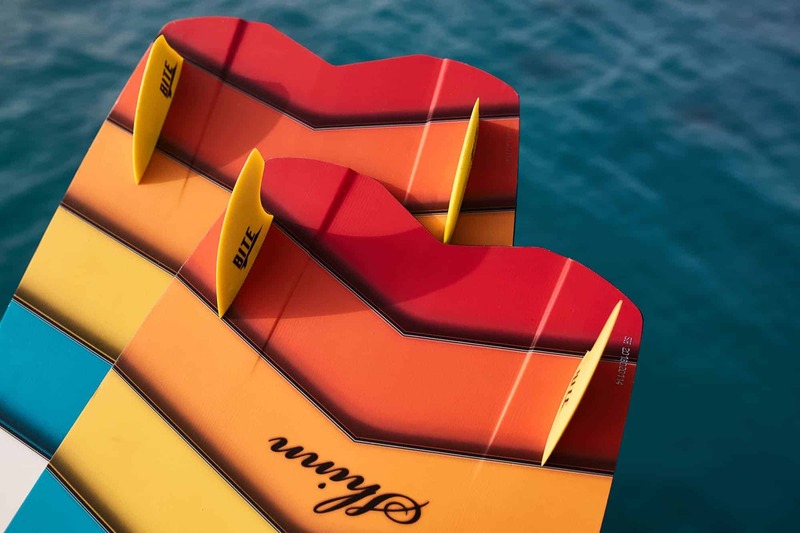 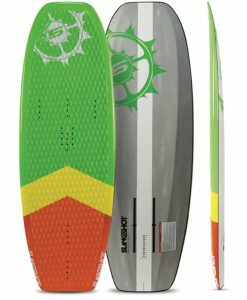 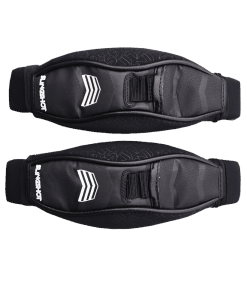 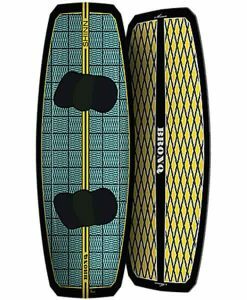 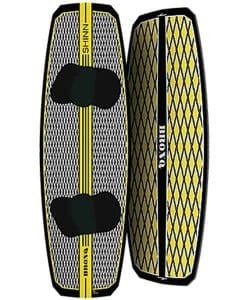 Supplied with 53mm fins, add the new 3D shaped deck pad and 80mm fins to tune your ride how you like it.